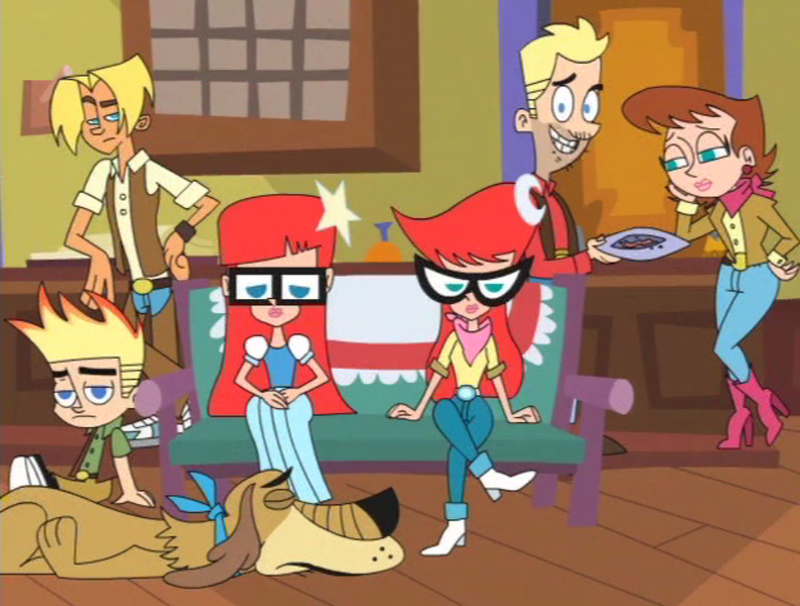 Boredom. . HD Wallpaper and background images in the Johnny Test club tagged: johnny dukey susan mary gil hugh lila. 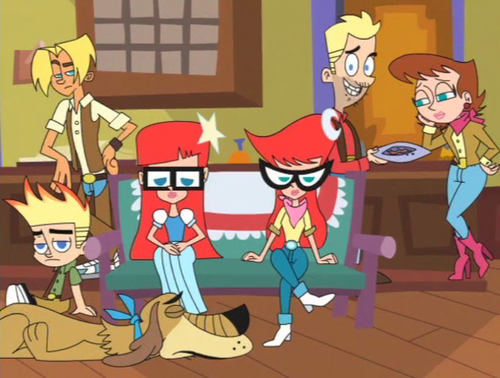 This Johnny Test photo might contain anime, fumetti, manga, and cartoni animati. Johnny Test on Disney Channel !? !